Be entered to win a trip to Las Vegas!! *Trip or Cash Value. Draw every 12 months. We report areas of concern and put items into perspective so that you understand. Doing a thorough inspection while including extras like: testing appliances, follow up service, and the Mr Home Inspector Extra’s. Exceptional customer service is a consistent factor in our clients using us repeatedly and referring us to their friends & family in the Lower Mainland (from Squamish to Hope). 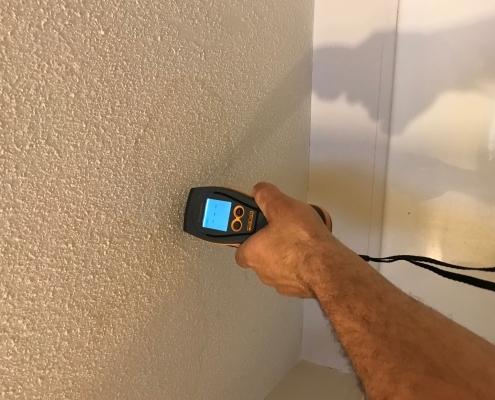 At Mr Home Inspector we use Infrared Cameras and other specialized tools to determine problems while doing our inspections as well as electronic reporting systems which include lots of pictures. Reducing the risk of your buying purchase. Our inspectors have a background in the construction of homes as well as being experts in Energy Efficiency using the house as a system approach to a healthy home. We have inspected thousands of homes in the course of 15 years in business. Quarterly we take educational courses to keep our skills on the cutting edge. Also on a regular basis we hold educational seminars for realtors and the public. All of our home inspections include appliance testing for basic operation. Results are recorded in our easy to understand report. All at no extra cost to you. 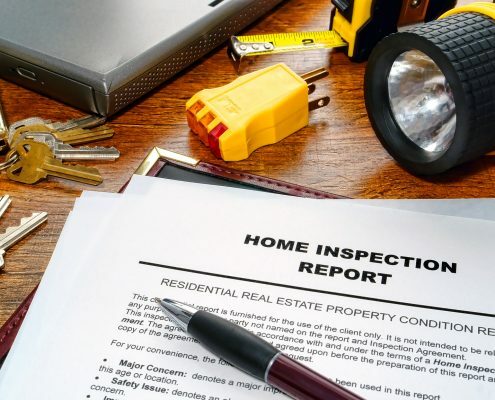 For our inspections we go above and beyond the Basic Scope of Practice for a home inspection. Giving you the best service possible! With each inspection we include free technical support as long as you own your home. We also allow extra time for each inspection to allow for questions without the inspector having to rush off to the next appointment. We are available 7 days a week as well as after hours for questions which makes your experience with us incomparable to other inspectors. For condos and townhouses all common areas, mechanical rooms, roofing areas, and building envelopes are reviewed giving you peace of mind when you make your buying decision. 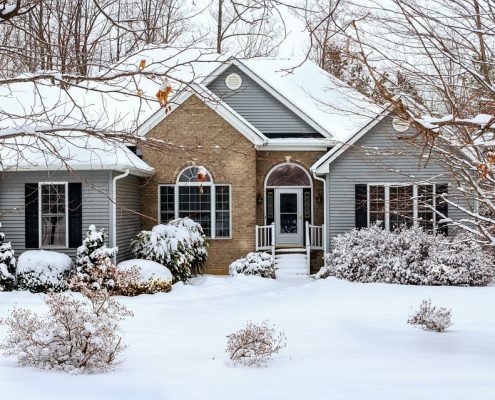 We work extremely hard to deliver a full picture of the homes condition while giving you the client options on how to address the issues at hand. We keep it simple! We are solution oriented. At Mr Home Inspector we believe in sowing seeds in our communities which is why we volunteer weekly in the community working in kids programs as well as supporting programs such as KIVA, World Vision and Compassion Canada. Out in VANCOUVER inspecting at these condos for excited 😆 clients! High noon 🕛 inspection in CHILLIWACK at this home 🏠 for excited clients! Daniel at Mr Home Inspector is at Chadsey Lake. MISSION home 🏡 inspection 🕵🏼‍♂️ for clients doing they’re due diligence on this gorgeous home 🏠 and property! Inspection in LANGLEY this morning for clients buying this home 🏡! 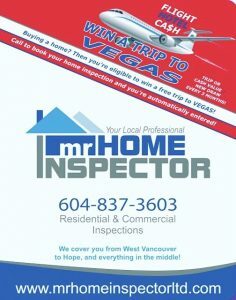 Daniel at Mr Home Inspector is at Ledgeview Trails. Nice 👍🏽 morning for 13.5km cardio adventure at McKee Bluffs and Ledgeview Trails! Trail Report: perfect 👌🏽 for hard n fast 💨! COMING SOON! @samveltrirealestate branded water 💦 for all you’re thirst needs! Next CUSTOM BRANDED WATER 💦 goes in MAY 1, delivery 📦 first week of June! Order yours today!